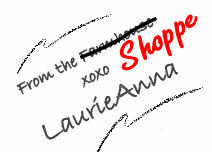 LaurieAnna's Vintage Home: Savings! Savings! Read all about it! 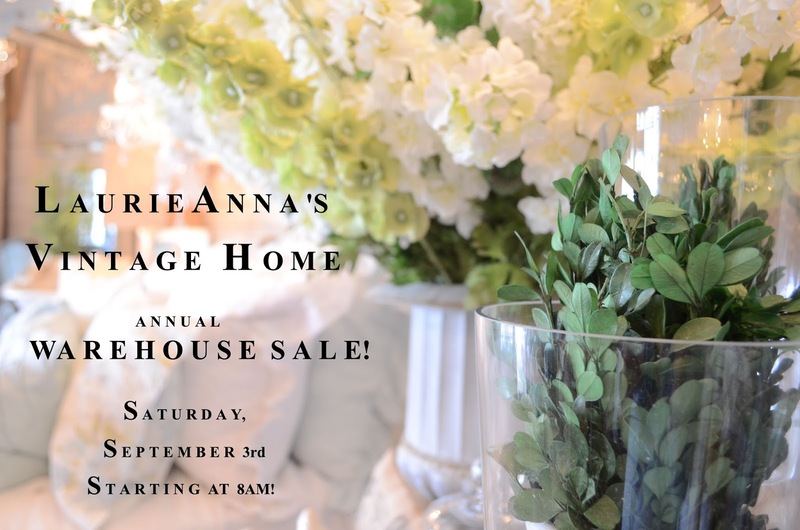 It's time for a warehouse sale! Savings! Savings! Read all about it! It's time for a warehouse sale! Mark your calendars and call your friends! Our shoppe is full and WE NEED ROOM! So we're cleaning house and letting you have the SAVINGS of a lifetime! one of our biggest sales of the year! in our yellow building, next door to our current location. Much $uccess with your Warehouse $ale!